Are sweets really bad for your oral health? Oh man, sweets. Who doesn’t love a nice long chocolate bar or a good cup of ice cream for a mid-day snack? And what happens with the good ol’ cake, brownies and other candies? Sweets definitively are a huge part of our diet and it is pretty difficult to live without them. Obviously they are too delicious to give them up, but we have to understand that too much sweets can ruin our overall health. Many of us don’t care about diet or eating well and in the long run it can be disastrous for our well-being. If you really want to take care of your teeth and body, you want to avoid eating lots of sweets. And we are going to help you with that by telling you the reasons why eating too many candies is bad for your oral health. So keep in tune with us! 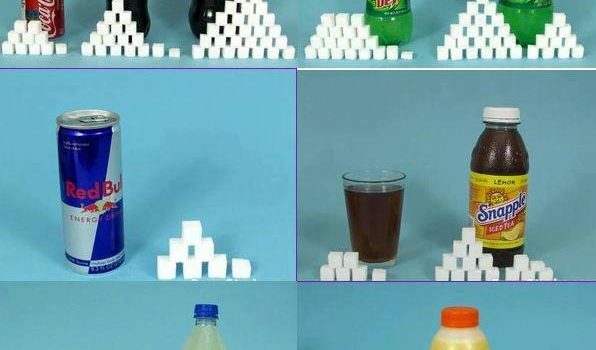 Candies and sweets have a ton of sugar. That is not a secret to everybody. And that is not an exception to any of our favorites treats, even the tiniest of candy bar have a lot of sugar. It does not matter if it is a chewing gum or a huge piece of chocolate cake, the levels of sugars are really insane and not healthy at all. But, why is sugar too bad for your oral health? 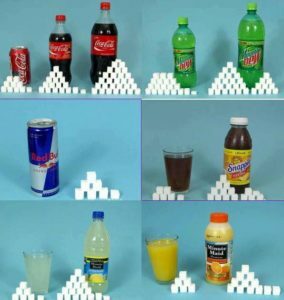 Well, for starters sugar gets your teeth all sticky and gross. That is a texture you don’t want on your mouth, it is just plain uncomfortable. Besides, sugar just help to build plaque on your teeth which is a sticky film that covers them and attract a lot of bacteria. And you probably know what lot of bacteria means. It means tooth decay. That is right, tooth decay is the first problem that you have to deal and it is so much important that you keep it in mind because you don’t want to lose your beautiful teeth over a candy bar. Other problems includes gingivitis, dental caries, tongue problems. And that is just in your mouth, sugar also affects your heart, it can cause diabetes and will make you overweight easily. The most important tip here is to reduce the consumption of sugar overall. Try to eat let sweets to improve your health and to say fit. It is nice to eat sugar once in a while, let’s say twice a week, but try to not lean heavily over sweets in your diet. Another neat tip is to replace sugar with fruits and other products like stevia that are healthier than your everyday foods. It is also pretty important that you drink lots of water to help the body digest the food and burn calories. Exercising often it is also a good idea to reduce the effect of sugar in your body. But what about your teeth? Well, try to improve your dental care routine by brushing at least twice a day and using other tools to complete your routine. I’m talking about dental floss and mouth wash. 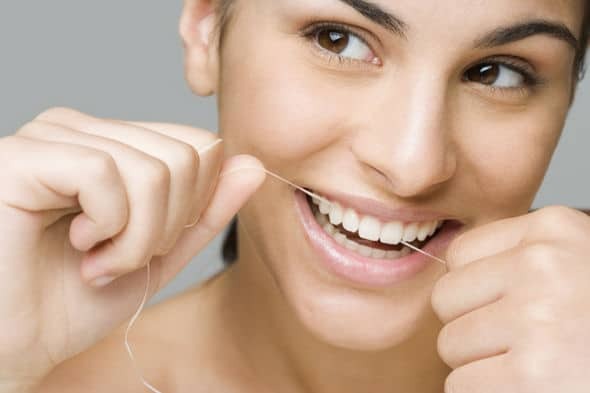 These two will also help to take down the bacteria in your mouth and to get rid of plaque in your m outh, leaving you with a shining white smile. After this you should always go and pay a visit to your dentist for some cleaning. If you already go two times a year like it is recommended then you are already in the path of conserving all your teeth nicely for the rest of your lives. Well folks, that is all for today and remember that if you are interested in cheap dental treatment with awesome quality, make sure you give us a call in Dental Solutions Los Algodones and we will take good care of you! Until next week, take care.